This sun-filled top floor condo in the heart of East Lakeview features expansive floor plan w/separate living & dining rooms. Hardwood floors throughout, well appointed kitchen with stainless appliances and ample counter space. Newer bath, large closets & additional storage unit round out this impressive condo. 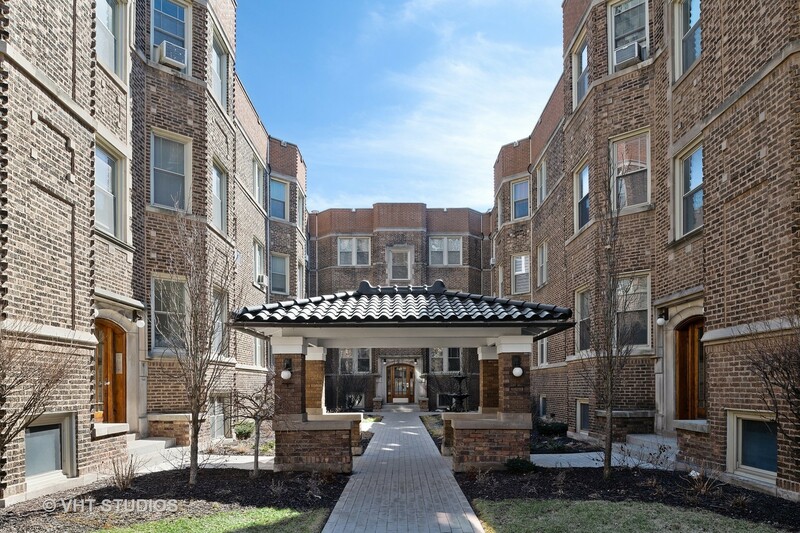 Walk to Lake, grocery store, restaurants, El, shops & more from this five-star Lakeview location! Heat included in assessment.